Become your best version, meet new people and crush your fitness goals. Don't let age or athletic abilities stop you. Do you offer monthly memberships ? Yup! You can check out the "JOIN US" or "Memberships" section to know more. If you would like to make a full payment and get it out of the way, we also allow upfront payments. 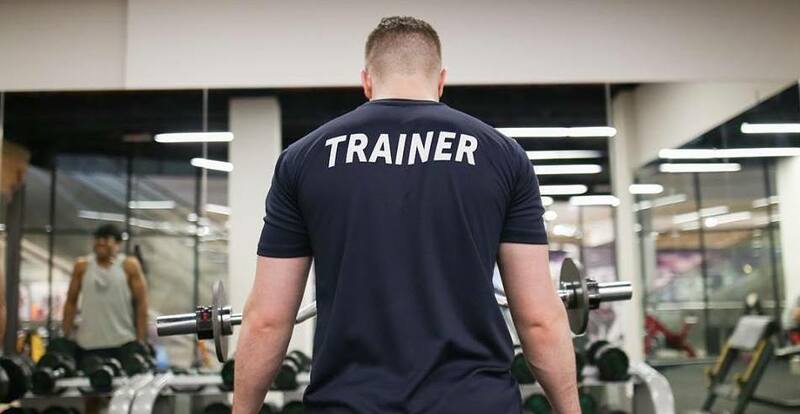 Yes we do offer Personal Training! In our opinion it's the best way to get the results you desire as we will be able to create a programme specific to your needs. Check out our Personal Training page for more info. We run full body HIIT/bootcamp style classes every week. Classes are FREE for our members. You may contact us to ask about the schedule. 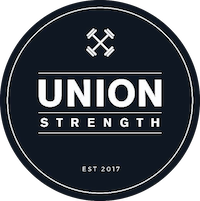 Union Strength is a space that encouraged me to go beyond my comfort zone as it is set up in such a way where almost all training styles are available (strength, functional, endurance, etc). It taught me what my body was capable of and it gave me the confidence I needed to commit to my fitness journey! When it comes to finding the right gym, environment and community play an important factor! At Union Strength everyone shares the same drive to constantly push themselves to greater levels of fitness! Only you can give yourself results, but at Union Strength you won't have to do it alone! I have struggled with getting into a solid gym routine for a long time and getting motivation to go and lift weights. Since being part of the community at Union Strength I find the motivation takes care of itself. The guys are really great with helping me with my form, giving me tips on how to lift heavier and in general I feel really comfortable training there. Great set up & great team. Are you a Union Strength member?